Located in the heart of Central Texas, Bell County offers a little bit of everything: small town charm, big city amenities, natural beauty, and a vibrant culture. Within our county are several popular tourist spots, including beautiful lakes, acres of park land, the Bell County Expo Center, and several historic museums and villages. 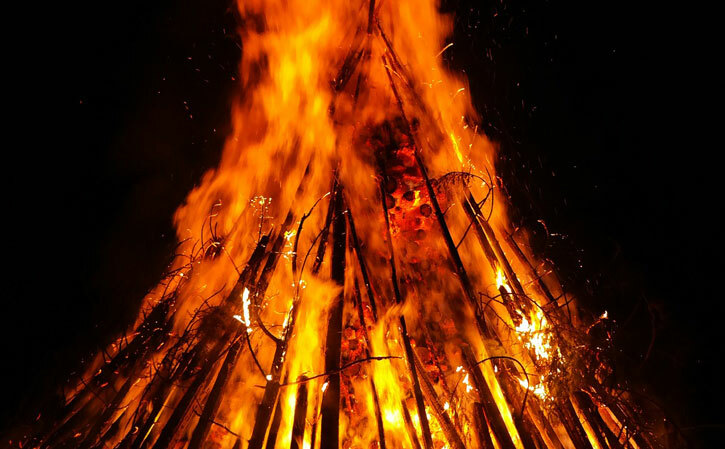 April 4, 2019 (Bell County, Texas) The Burn Ban is not in effect. 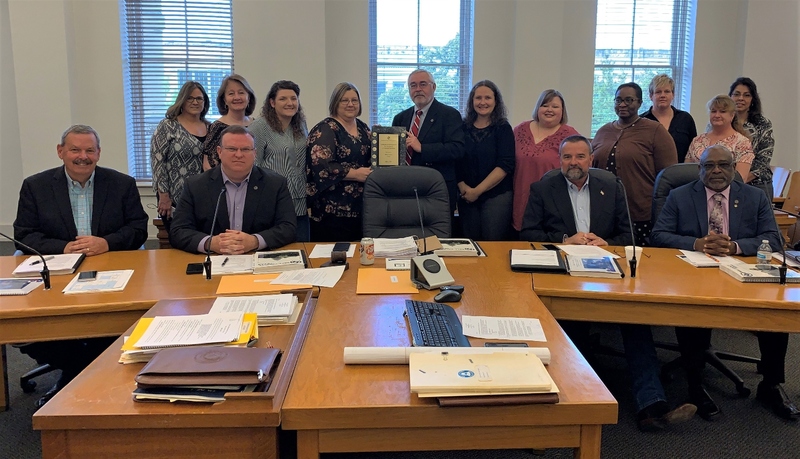 Bell County has been awarded the Certificate of Achievement for Excellence in Financial Reporting by the Government Finance Officers Association of the United States and Canada (GFOA) for its comprehensive annual financial report (CAFR). The Certificate of Achievement is the highest form of recognition in the area of governmental accounting and financial reporting, and its attainment represents a significant accomplishment by a government and its management. Pictured above are Bell County Commissioner's Court members and the Bell County Auditor's Office staff members.